Increasing Sales with CRM: CRM: What do Stats from 2014 Reveal? If you aren’t using your company’s CRM, you may have a list of reasons why. However, for organizations that have dialed in their preferences, CRM is of great use. In fact, the mobile CRM industry is expected to be a $36.5 billion market throughout the world within the next three years, according to Forbes, so obviously, there is something to be said about a well functioning CRM. You’re not alone if you’re not using all the bells and whistles in your company’s CRM. According to Salesloft, more than 40 percent of CRM users are utilizing less than half of its features. There is no doubt that vendors are creating incredibly robust systems. However, this is not what clients want – about three quarters of users (according to Salesloft) would be willing to give up most of those extras in order to make the system easier to use. Some vendors are listening and have offered standalone solutions. The reason organizations aren’t giving up on CRM and are increasingly drawn to it is because sales increase by nearly 30 percent for those who have mastered their system. CRM allows companies to be more customer-centric. For example, customers want a response from companies when they have a complaint or question. According to Media Bistro stats, at least 25 percent of Facebook and Twitter users demand a response to their complaints and questions within an hour of posting, and another 66 percent expect a response within a day. 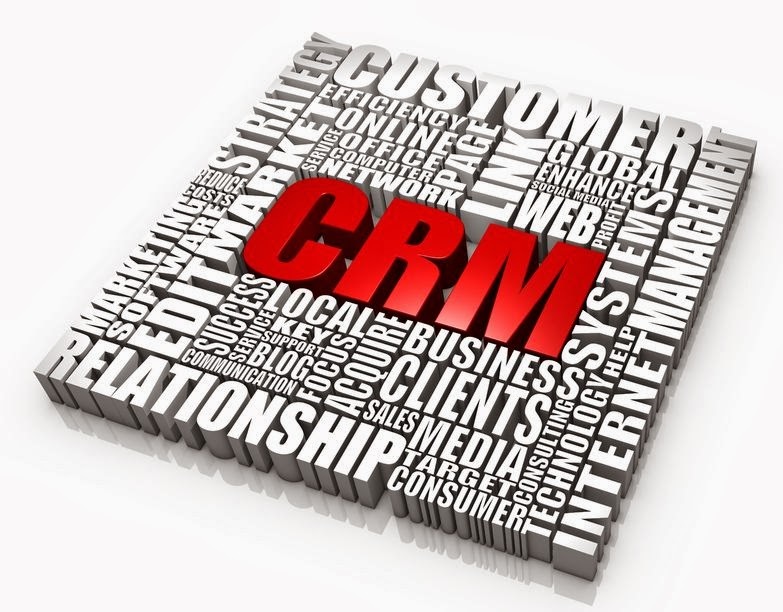 CRM can assist organizations in managing and automating responses. A satisfied customer is one that will return. Marketing leads turn into sales only 20 percent of the time, which means there is plenty of opportunity out there to do a better job at turning prospects into customers. When utilized in the right way, CRM is able to pull down profits by engaging these leads more effectively. Vendors that make CRM easier to use are putting companies in a better position to make more sales. One of the reasons CRM doesn’t get a company-wide thumbs-up is because some departments aren’t suited for CRM in the way it was engineered. The sales department is certainly one of those left out in the cold. Many vendors produce sales reporting tools that are difficult, at best, to use. Anyone with sales experience can tell you that a typical salesperson is not going to invest any time in a system that takes away from their ability to improve their sales stats, which is why they need a CRM tool that is easy to use. Mobility is also important to the salesforce, which is also why many CRM solutions fail to get a good response from sales reps. Front Row Solutions has created an easy to use, mobile CRM sales reporting tool that answers all the requirements of the mobile workforce. Our solutions are built around the needs of the salesforce and can be used as a standalone product or integrated into most CRM systems. For more information, contact us today.